Find home decor items and furniture ready to take home! Or meet with one of our design assistants to plan out your custom piece. After hour appointments are available. 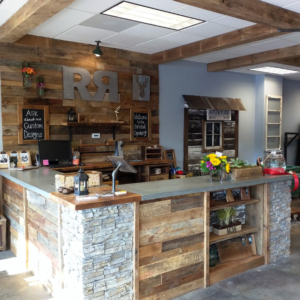 Reclaim Renew is a barnwood supplier and works with both designers and builders on projects of all sizes. We work with you to ensure we meet the needs of the client and their dream design. 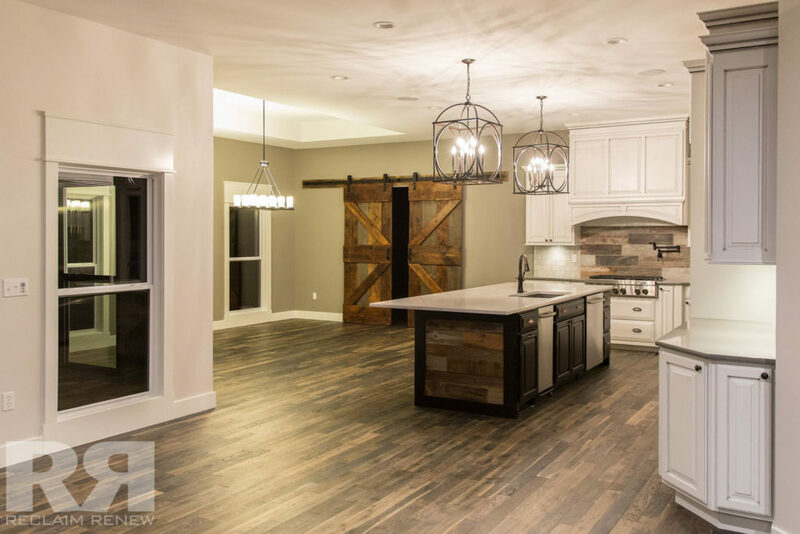 You can set a time to speak with an associate at our showroom about your ideas and are more than welcome to bring the client along with you. How much does a custom table cost? We strongly believe in the quality of our products and we know that while we’re not the cheapest, we are the best. A reasonable estimate for most of our dining tables is between $2,000-$3,500 while coffee tables typically range from $900-$2,000. After 50% deposit, 6-8 weeks for project completion. How do I take care of and maintenance my Reclaim Renew furniture? Just clean with a damp cloth. Murphy’s Oil Soap can be used occasionally. Do you deliver and can you install my piece? We can ship all over the country. Local delivery is available, price depends on location. 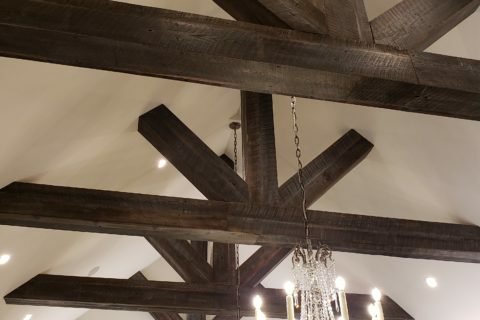 We have a list of contractors that can install our mantels, beams, barn doors, and wood walls. 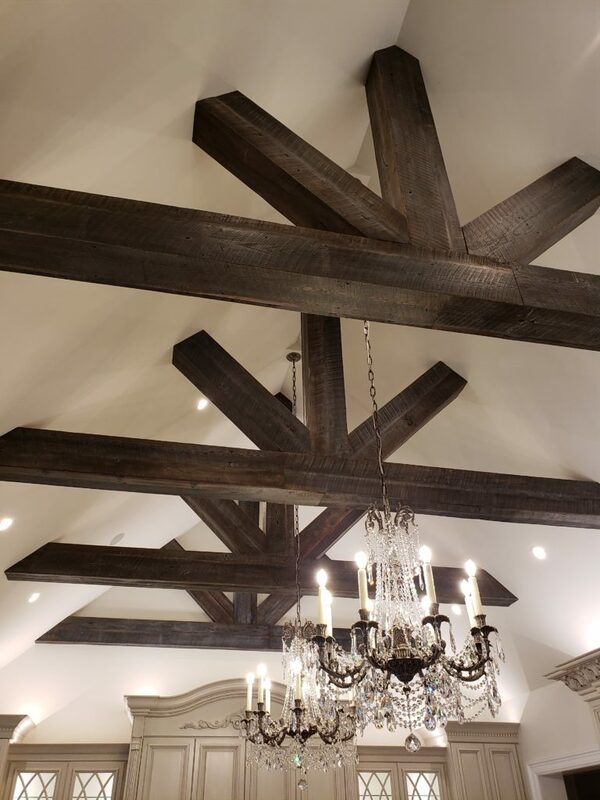 Please fill out our INTEREST FORM to let us know the details of your next project. Now accepting reservations for our workshops!